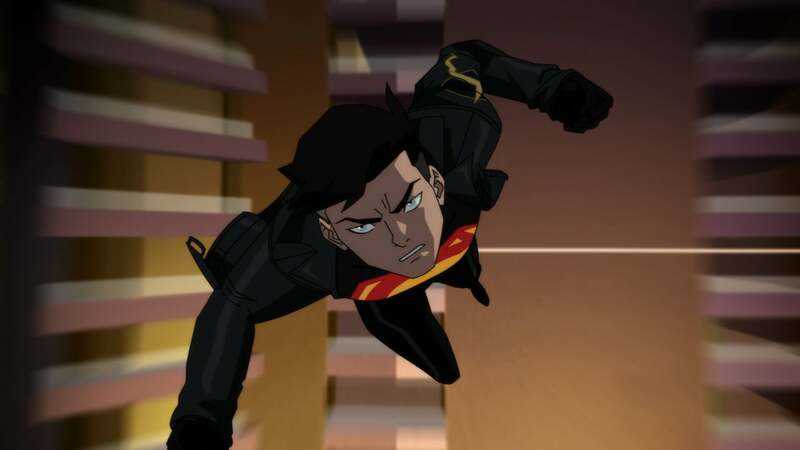 Here it is my first film review for 2019, and it’s the DC Animated Movie Universe film called “Reign of Supermen”. The film is directed by DCAMU heavyweight Sam Liu and features the voice talents of Jerry O’Connell, Rebecca Romjin, Rosario Dawson, Rainn Wilson, Cress Williams and Cameron Monaghan among others. The film is a direct sequel to last years “The Death of Superman” and here we find ourselves six months later with the world still mourning the passing of Superman. The world is soon exposed to “The Supermen”, faux Supermen going around the world saving people and making sure that the ideals of the real Superman don’t die. The characters soon find themselves asking if we really need these faux Supermen (since we have the Justice League even if they’re down one man and barely holding on) and what are their true intensions and if we can really live without Superman. The questions are answered to a certain degree and I say this because the film doesn’t go in depth with the answering, it hints at some profound deeper meaning but it never goes through with it. In the case of these Supermen, without spoiling it we learn that not all of them hold the ideals of that prude called Clark Kent. And sure we do get some back story here and there but what is the point if it all felt flat and offered nothing at the core? In terms of Clark Kent and his bounce back to the realm of the living, that was well done and it almost makes you wish that the whole live action Justice League didn’t happen and they went with this. In the end every story is a white love story, so it’s only normal that Lois Lane would eventually find herself seeking the real Superman, the love of her life. I just wish her and Diana got more screen time together and that we got exposed to how the league members each dealt with his death but I guess that’s a different film. Reign of Supermen is no doubt a good movie and a much stronger film compared to “The Death of Superman”, however I can’t help but feel like it could have offered me more, the themes of life and death, grief and moving on are such heavy themes so to see them MCU it up in just disappoints me. You will be entertained though but I will say this needs a third movie because I feel like the story is a three parter and this film will make sense in the grander scheme of things.